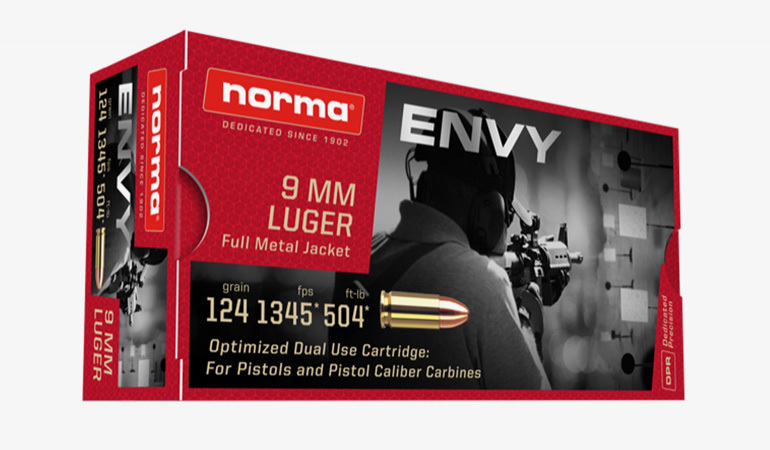 Norma has announced the introduction of ENVY -- a new line of 9mm ammunition that is designed to bring out the maximum accuracy and performance from Pistol Caliber Carbines (PCCs). As the popularity of PCCs has surged in the past few years, so has the need for an improved target load that can bring out the best results for training and competition. Norma has answered the call with ENVY. With a more precise, uniform bullet design and improved tolerance ranges across production, Norma’s ENVY is about to set a new standard of accuracy and performance from PCCs. Norma ENVY 9mm features a 124gr FMJ projectile with a muzzle velocity of 1345 feet per second. 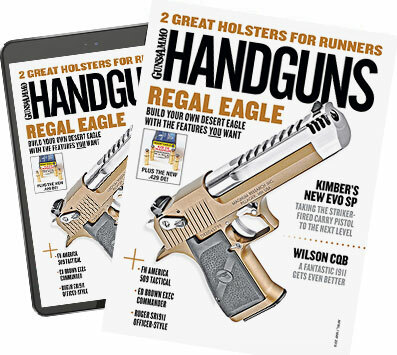 The MSRP for a 50-round box is $13.01. For more information, visit Norma-ammunition.com.